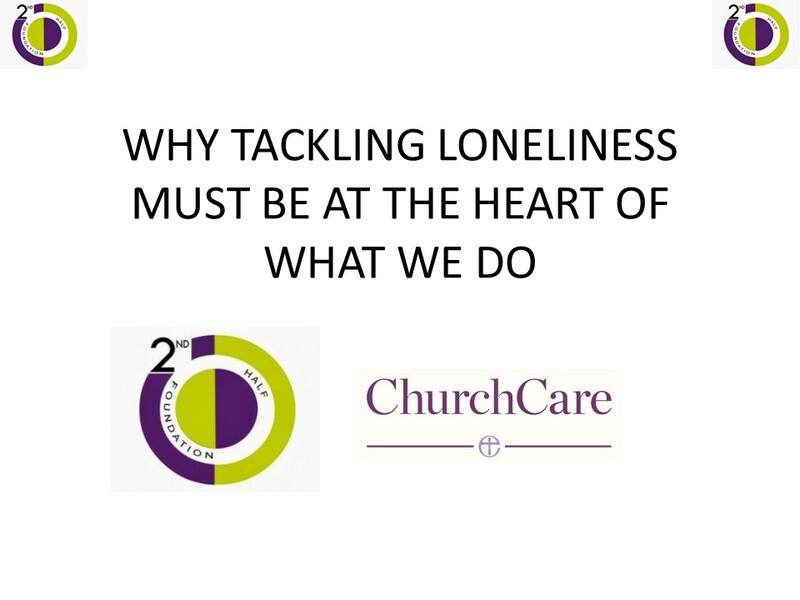 The Second Half Foundation and ChurchCare will be piloting a new programme in London with an expected launch date of June 2016 that goes to the heart of tackling the devastating effects of isolation in our older population. The Church will be taking a lead role helping to create new church communities where members care for one another and make outstanding contribution in the second half of their lives. Second Half Clubs will be held in local Churches where people can come together as a group to enjoy group activities, social support, and give purpose to enrich the lives of its community. Rediscovering the pleasures of old hobbies and finding new ones, exercising, feeling involved through volunteering, mentoring and teaching, making new friends, to learning how to use IPads to stay connected to family friends and their community and learning new skills will be the mission of Second Half Clubs.